Chicken is a staple in our household. It's always a part of our weekly menu; so much so that it takes creativity to make something new out of it. 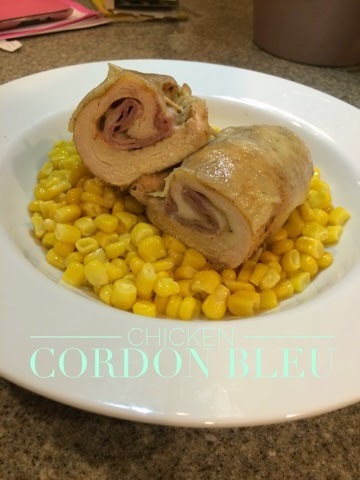 This is how I came to trying the Chicken Cordon Bleu. It's flavorful and a great twist to the typical fried/baked chicken. It's a new favorite in our home. I hope it becomes one for your home as well. 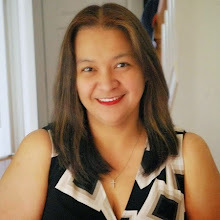 - Preheat oven to 350 degrees F. Line a baking pan with aluminum foil for easy clean up. 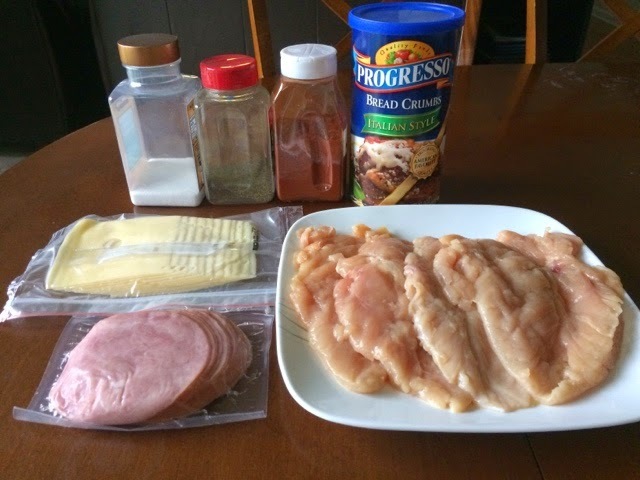 - Pound chicken breasts to 1/4 inch thickness. - Season each piece of chicken breasts on both sides with salt, pepper and paprika. - Place 2 cheese slices and 2 ham slices on top of each breast. - Roll up each breast and secure with toothpicks. 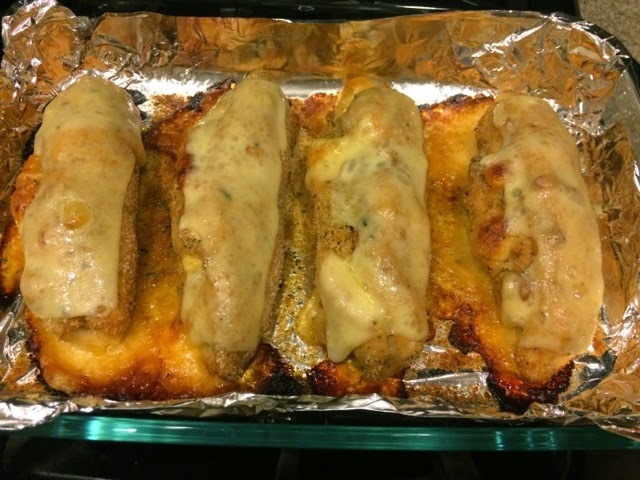 - Sprinkle chicken evenly with bread crumbs and place in baking dish. - Bake for an hour or until chicken is no longer pink. - Remove from oven and remove the toothpicks. Place 1/2 cheese slice on top of each breast. - Return to oven for 3 to 5 minutes, or until cheese has melted. Serve over buttered corn or rice. Don't forget to use the hashtag #notasizezeroeats on your favorite social media platforms if you decide to try and make these recipes. You might just get featured on our site!